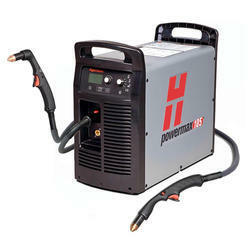 Complete range of Hypertherm plasma Cutter. 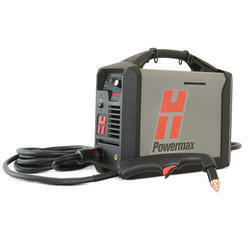 HYPERTHERM POWERMAX 125 PLASMA CUTTER. 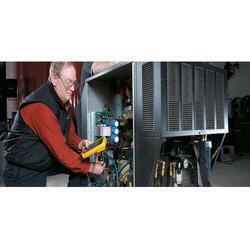 We specialise in all types of Hypertherm Plasma Cutter Service Center. We undertake Hypertherm Plasma Machine repairing works, Hypertherm machine services, at very low cost. We do repair of all types of main controlled PCB Card. 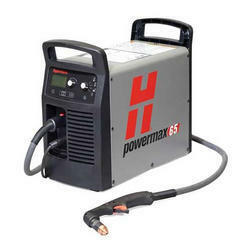 Our coveted customers can easily avail from us this high quality range of Hypertherm Plasma Cutter Powermax 105. Hypertherm powermax 65,85 consumables,Hypertherm powermax105 torch parts. Made available to the customers in a wide variety of soecifications, the offered cutter is ideally for usage in hypertherm plasma cutting system. The offered range is known for its optimum performance and durable standards. Made available to the customers at the most reasonable prices, the offered Hypertherm Powermax 65 Plasma Cutter can be availed from us in a wide variety of specifications. We have strictly followed the policies of high quality standards in order to make the range worth the clients usage. This cutter is proved to be excellent in hyper therm cutting systems and serves a longer service life. 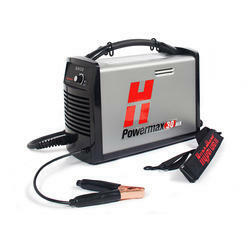 Completely genuine and made as per the predefined standards of the industry, the offered range of this Hypertherm Powermax 30 Plasma Cutter can be availed from us at the most comprehensive prices. We have incorporated the most high quality material in the making of this cutter so as it serves excellently in hyper therm cutting systems. Hypertherm Plasma torch parts, Hypertherm plasma Consumables. 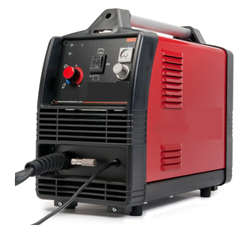 Bestowing upon the expertise of our professionals who are well versed in the manufacturing of this Air Plasma Cutter, we have been able to offer this to our customers. This machine is extensively used in a number of heavy duty industrial sectors where in metal cutting is regular. It efficiently cuts the metal with fine edges. 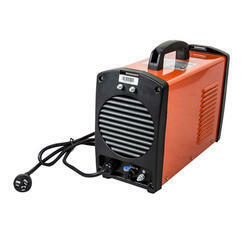 We have manufactured this high quality industrial standard Portable Plasma Cutter. The offered machine has been given a special portability feature in order to make it easy for the user to perform the work. Easy to operate, this machine gives consistent performance and has been widely favored for its fine metal sheet cutting. It is high efficiency and energy saving that helps lower running costs with distortion free cutting. 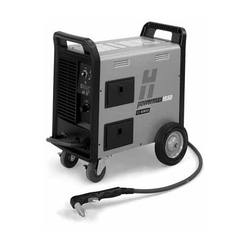 Looking for Hypertherm Plasma Cutter ?